Qalqilia, ALRAY- Israeli occupation authorities renewed the administrative detention for six months for the fourth time in a row against the prisoner Abdel Nasser Rabi, 49, from Qalqilya.He spent nine years in prison until now. The Prisoners' Information Office reported that the prisoner suffered from an injury he sustained previously at a stone uprising and suffered from several diseases, the most recent of them was intestinal hemorrhage that did not stop, he did not know the reason of it and the necessary tests have not been conducted. He explained that the suffering increases of the prisoner and his family deprived of the permits to visit the last time he visited a year ago and the occupation has recently stormed his home and dumped in it a desolation more than once without any justification. 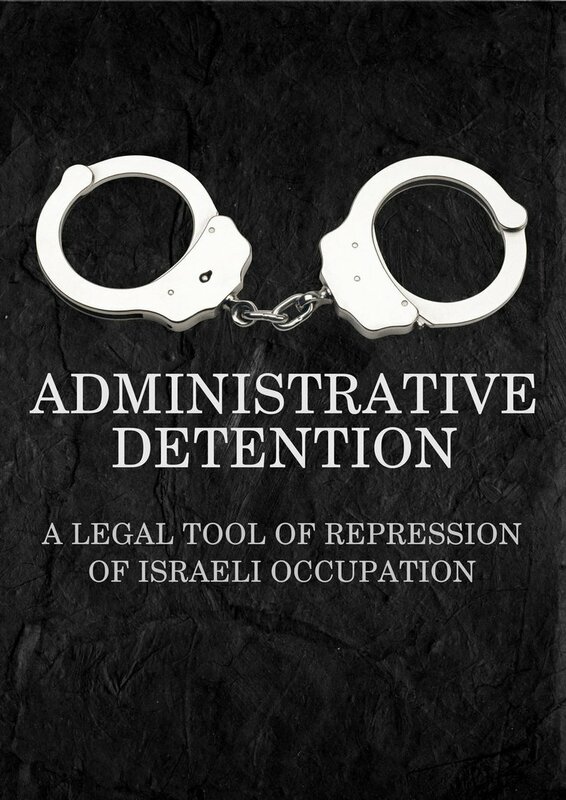 It is noteworthy that the occupation arrested al-Raby in July 2017.